Are you looking to make good money quickly or expand your existing Client base? Our IKEA Assembly category might be the answer. 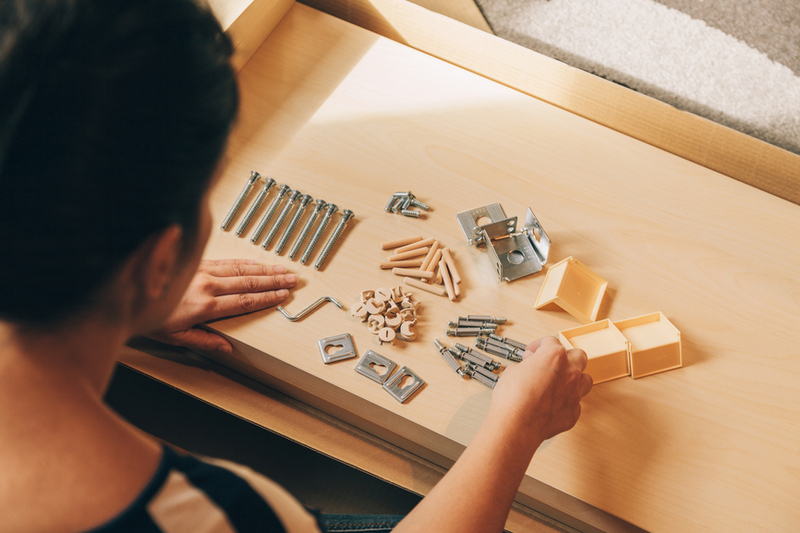 The IKEA Assembly category is our fastest growing category and has the potential to provide you with countless new tasks as we continue to grow. With a fixed rate per item, experienced Taskers have the potential to profit more as their speed and efficiency improves. Because TaskRabbit services are advertised directly to millions of IKEA customers, your potential Client base (for this category and others) is exponential. Our IKEA Assembly category isn’t just a steady source of income; it’s also free marketing and networking for you and your business! 5,299 dressers, filing cabinets, and chests assembled. 3,799 beds, bed frames, and under-bed storage assembled. Add the IKEA Assembly category in the Skills + Rates section of your app. Click here to add the IKEA Assembly Category to your profile! You’ve done it! IKEA Assembly Badged. I added IKEA to my skills list. I received an email and several notifications regarding the need to do the online training for it. None of the training links worked for me. I’ve sent in help tickets, but I haven’t received a reply. I don’t know what to do to fix this. Let me know if you still have issues. Thanks! It appears as though that link should work. I’m on my way to work, but I’ll use it tonight and check back. Thank you! I like to be considered to assembly furniture. I’ve added IKEA to my skills and also did the training but I’m only receiving ikea task from the Fulfillment team through my email. When I respond to the email within 10mins, I get a reply saying the tasks are no longer available. Why can’t I receive ikea invitations through my app? Hi Akia, depending on which city you’re in, there are some smaller tasks that will come directly to your app, or more larger ones which have to be manually assigned through email. Stay with us as we have changes coming soon that should make this process easier!